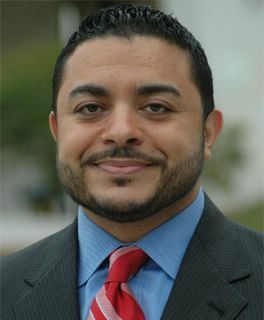 FFA - National Islamic leader Ahmed Bedier holds influential posts with progressive allies including position as president of the City of Tampa’s Human Rights Board. The progressive political beliefs of officials at the City of Tampa represented in this report reveals what Florida Family Association is up against in seeking equal justice for the death of the Palestinian woman named Fatimah Abdallah. Tampa officials and political allies are clearly embracing Islamic leaders without regard for policies that could change traditional American values. And as we have seen with Michigan what grows in one community will likely spread to others. Our greatest challenge is not to change the ultra-left posture of progressive officials but is to educate and warn an otherwise sleeping public of what is happening. 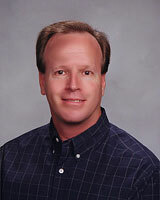 That is why Florida Family Association is in the process of developing a new web site called Welcometotampafl.org. We will use this site to educate people about this situation in Tampa using specialized web placement. Forward this email to family, friends, church members, business acquaintances and encourage them to keep informed on this issue by signing up to receive Florida Family Association email alerts by clicking here. Pray that more people will become active in challenging this issue. Your support is important to our success in educating and warning the American public.